Most people who find themselves reading this article will be doing so because they think that they or someone close to them might be suffering from depression. I hope in this article to explain what depression is, what causes it and how counselling can help. If you think you, or a loved one, might have depression, it is important to understand that you, or they, are not alone. Depression is a very common illness. Women are more prone to suffering from depression than men*, and depression is said to be one of the reasons most frequently given for visits to GP.s. According to the NHS, about a quarter of all women and a tenth of men will have significant symptoms of depression to interfere with their daily activities at some point during their lifetime. Depression can present itself in many different ways. Some people go through small, isolated instances of depression and come out of it on their own. Others may need help to recover, or may have much longer and more severe episodes. And while there may be differences, all depressions have certain similarities. As with any illness, depression can be experienced through a range of symptoms and to varying degrees. If you’re feeling down, you may be starting to question whether this is just a ‘low period’ or whether you are in fact depressed. The medical “fit” list here is helpful but if you’re feeling so low that you feel in need of help then that is sufficient reason to do something about it. Feeling hopeless about life, and that no one can help you. Feeling emotional or upset or having to hold back tears much of the time. Feeling irritable, quick to lose your temper and intolerant of others. Not being interested or motivated to do anything, and not being interested in much. Doing less of the things you used to enjoy. Suicidal thoughts or thoughts of harming yourself or others. Anxious worrying most of the time or intermittent unsettling thoughts. Not wanting to get out of bed, and/or waking in the middle of the night and not being able to get back to sleep. You feel you don’t want to see people or you fear being left alone at all. You may have physical symptoms or aches or pains that have no obvious explanation. You feel that life has or is passing you by. Adopting certain thinking styles, such as “all or nothing” also seeing everything in black or white unable to see shades of “grey”. Generally seeing only hopeless outcomes to your situation, making it impossible to see a way out - a general catastrophising. Throwing some light on some of the commonly claimed “medical” causes of depression, gives us a better understanding of depression, and therefore a better chance of overcoming it. 1) Medical disease caused by neurological or hormonal imbalances. 2) Certain styles of thinking. 3) A result of unfortunate experiences. Whilst all of these factors are plausible explanations, depression relies on how we explain things to ourselves, how we interpret reality. In the same way that some people catch a cold that others are able to fight off, your own personal make-up has something to do with how likely you are to suffer from depression. There is some evidence of genetic predisposition towards depression, in particular with regard to those forms of depression known as manic depression and bi-polar disorder: if you have a family history of depression this may make you more susceptible. It is however recognised that most depression is learned, not genetic. This learned element to depression arises through the psychological influences of our families and the way that we have been brought up. We pick up particular behavioral patterns from parents or close relatives. For instance, if a child’s mother rarely smiles, or withdraws into her “own world” and does not participate physically or emotionally with her children, the child will not realise it, but this behavior is a classic sign of depression. It’s incredibly hard not to be affected by a person with depression, and much of our behaviour is learned from our parents. A lot of depression has to do with styles of thinking, behavior and the way that we conduct interpersonal relationships; there is much scope for depressive styles to be passed down in families. It is essential to understand that depression is much more than simply a disease or a chemical imbalance. The more you understand about the cycle of depression - the effects on your mind and body - the better prepared you are to treat it. Medical professionals do not think that anyone is predestined – or fated - to have depression. Even if you have a susceptibility, depression is brought on by several different factors coming together. Conversely, it is not the factors themselves that necessarily bring on the illness, but whether, and how well, a person has had an appropriate response to their situation or feelings. Some of these factors can include childhood trauma. Physical or emotional neglect or abuse, prolonged periods of stress, bereavement, divorce, loss of a job or birth of a baby. These life events can in themselves just trigger an episode of depression. If you feel depressed, you may feel lonely and isolated, and as if no one understands or can help you. 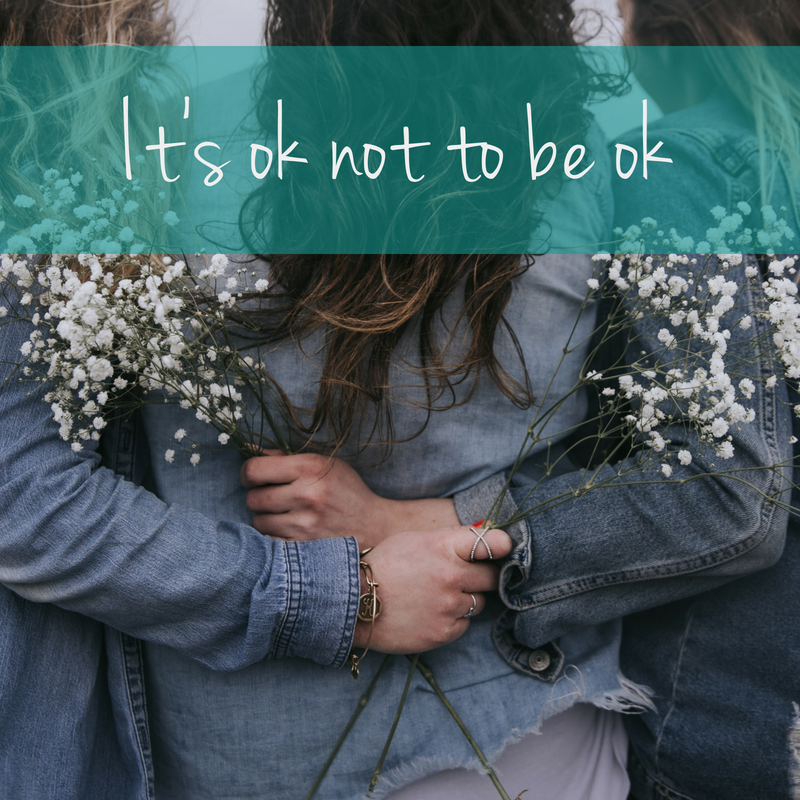 But you are not alone, as you can see from the statistics – one in four women and one in eight men will experience some form of depression in their lifetime. Depression is a major illness, and needs treatment from a professional who can help you overcome or manage the condition and get your life back on track. The best proven approach for treating depression is what is known as a multi-disciplinary approach (integrative psychotherapy) which utilises a combination of psychotherapeutic theories and concepts. By having someone to talk to, you will no longer feel so alone, or helpless and therefore you will start to break the cycle of depression. 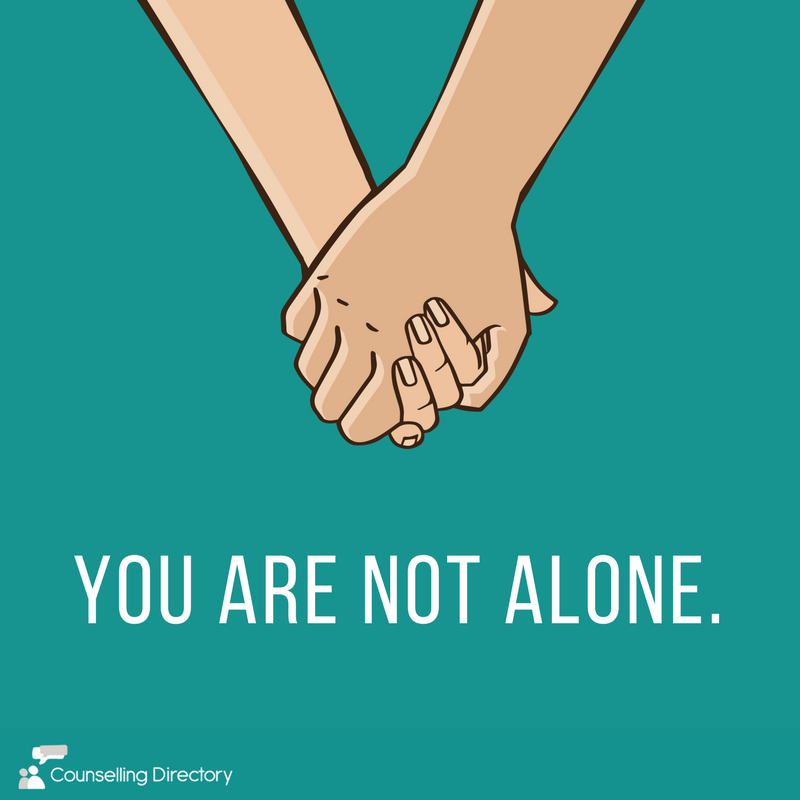 Counselling can support you in dealing with stuck or difficult emotions and help identify the issues that prevent you from experiencing affection, pleasure intimacy and a connection to wider community. Counselling can also help you to cope with the negative thought patterns and anxieties that are stopping you from feeling better. The aim would be to increase your self confidence and to enable you to feel empowered.